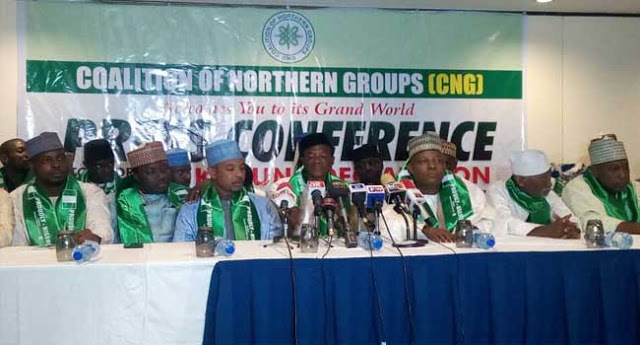 The Coalition of Northern Groups has withdrawn the quit notice given to the Igbo living in northern part of the country to leave before October 1. Before the announcement was made, the group members had met with the Governor of Borno State, who is also the Chairman of Northern Governors’ Forum, Mallam Ibrahim Shetima and a former Governor of Kano State, Alhaji Kabiru Gaya. Also in attendance at the meeting were ex – minister Sani Daura and the Leader of Arewa Youths Council , Alhaji Shetim Yerima and a Nollywood Actor, Kenneth Okonkwo.